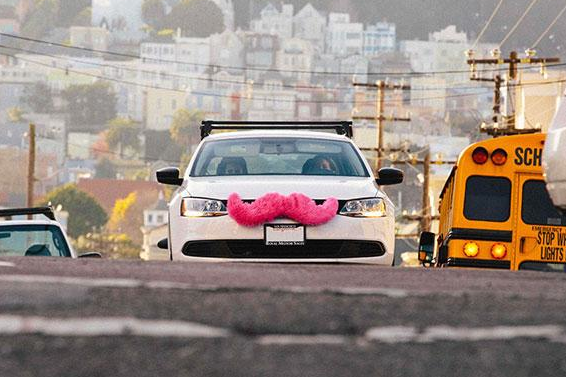 Ride-share app Lyft is teaming up with Indego, SEPTA, and Zipcar to encourage users to stop using their cars in exchange for transport credits totaling $545. Potential users can sign up now through Sunday, Sept. 30 to be one of 50 people selected to receive a $300 Lyft Shared credit, a month of Zipcar membership and driving credits ($132), a month of Indego ($17), and a month of SEPTA bus and trolly access ($96). The only end of the bargain is you can't use your car beginning Monday, Oct. 8 through Tuesday, Nov. 6. “The way that people move around cities is changing faster than ever, and we are excited to challenge Philadelphia residents to change their everyday habits and give up their car for a month,” said Andrew Woolf, general manager for Lyft Philadelphia, in a press release. The 50 randomly selected winners will receive an email with further details and all those credits to help you get around the city. Enter to take part in the initiative here.